Lead & Nickel Free!! 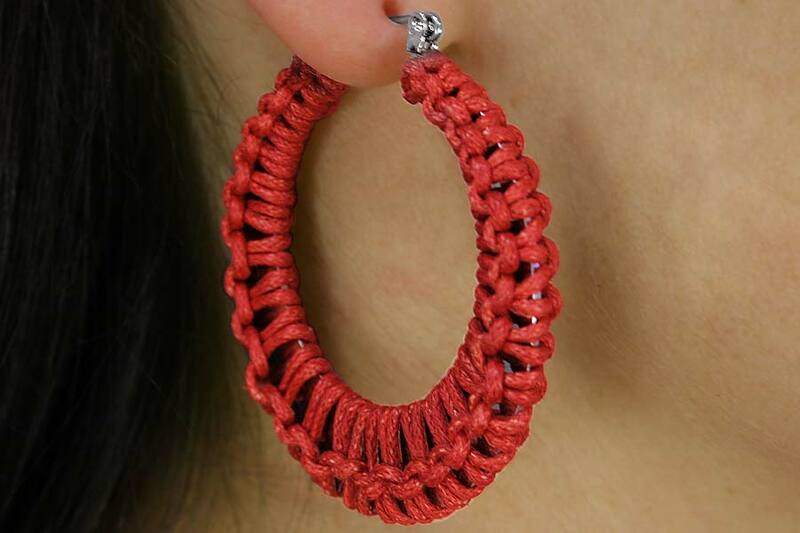 Crochet Hoop Earring Assortment Includes Three Spring Colors: Brown, Red, and Black. 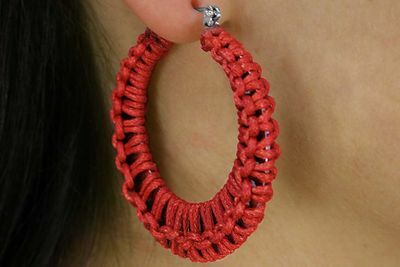 Sold In An Assortment Only! Scroll Down To See All Colors!